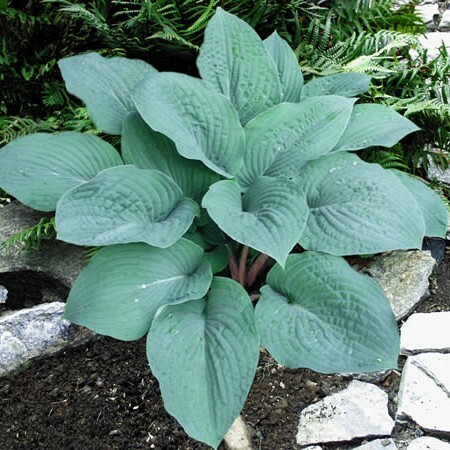 Looking for a particular hosta color? Below are some lists to help you in your journey to find just the right variety. Have fun shopping!